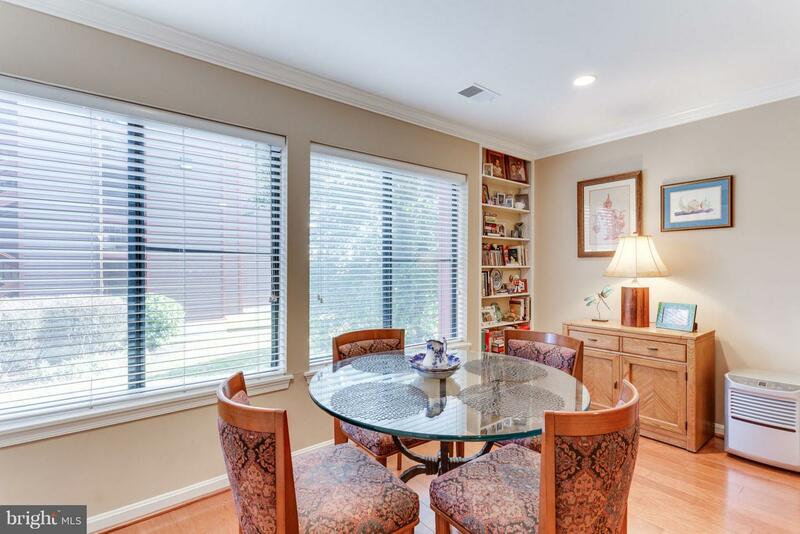 Lovingly updated and maintained in sought after Lee Oaks! 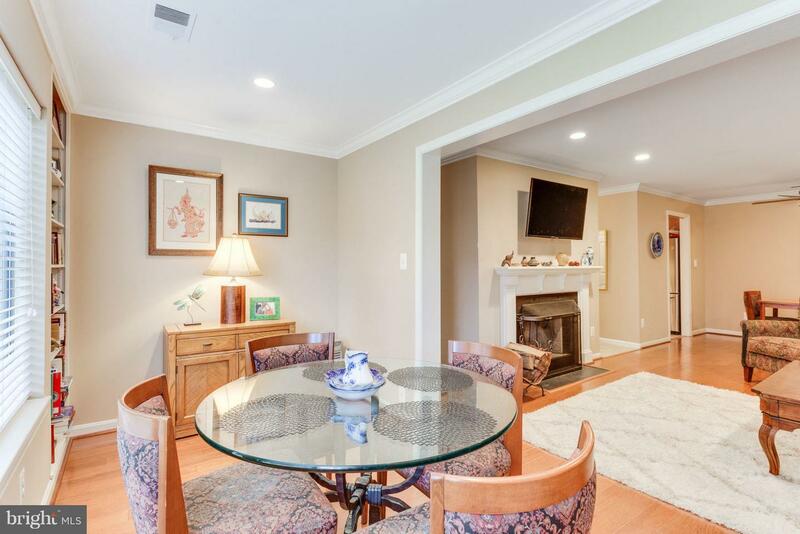 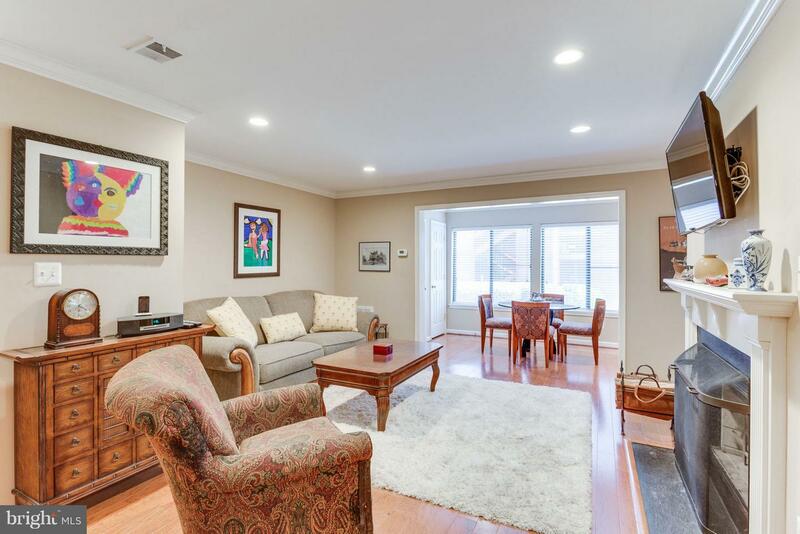 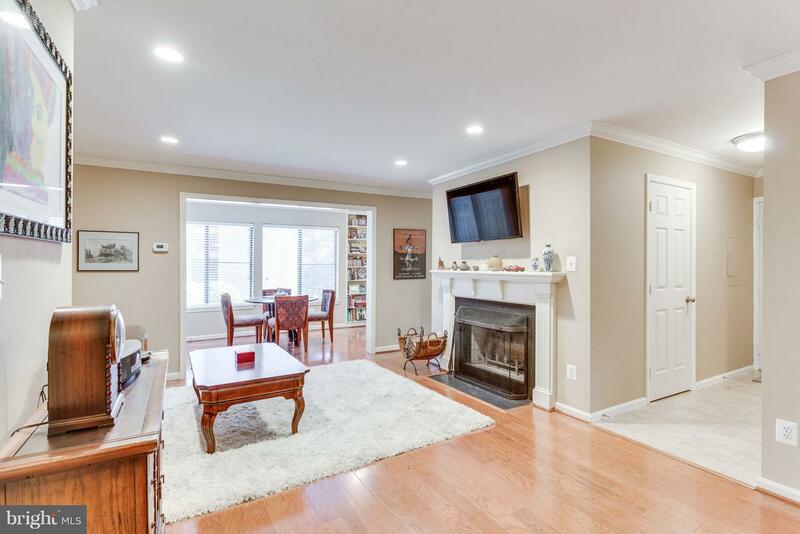 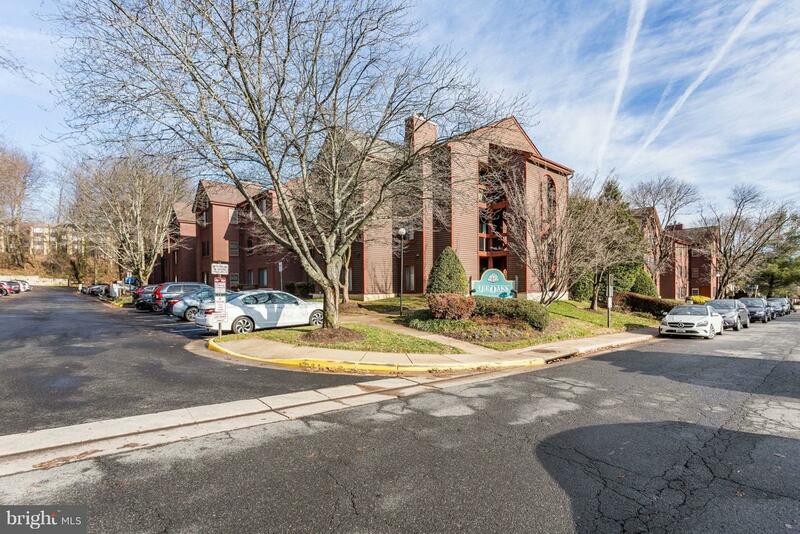 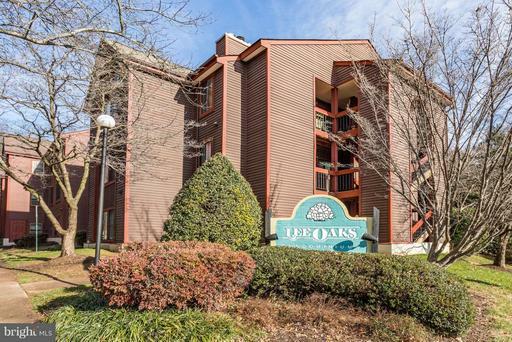 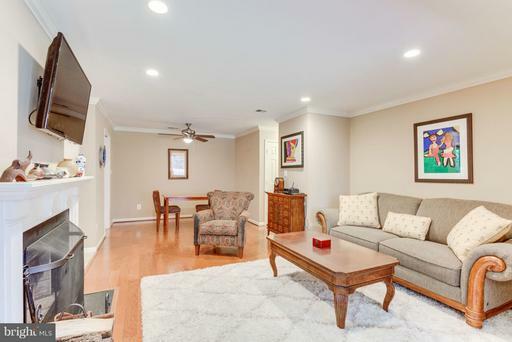 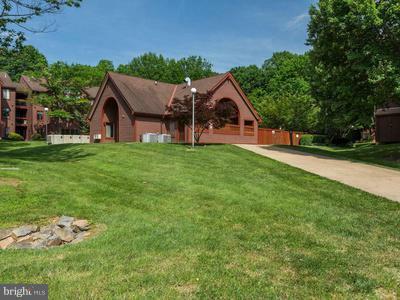 Close to East Falls Church, West Falls Church & Dunn Loring Metro Stations. 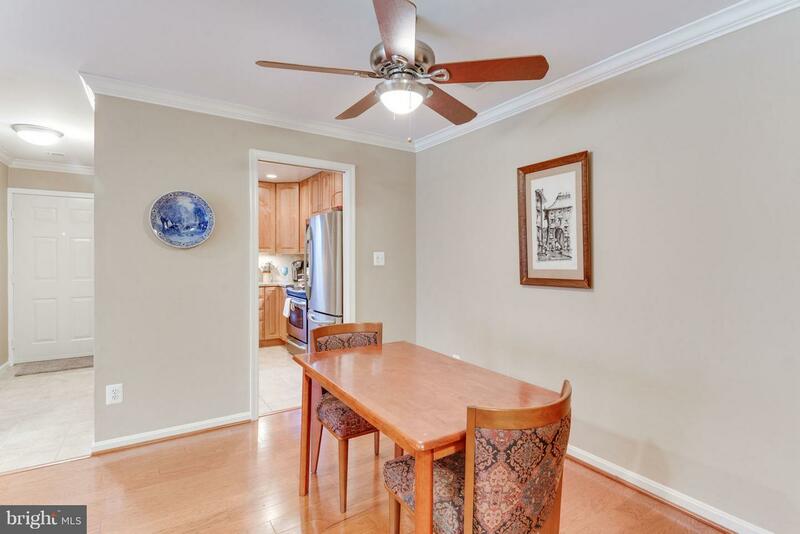 One mile to the Mosaic District. 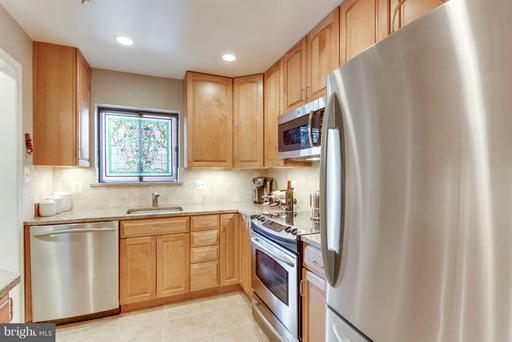 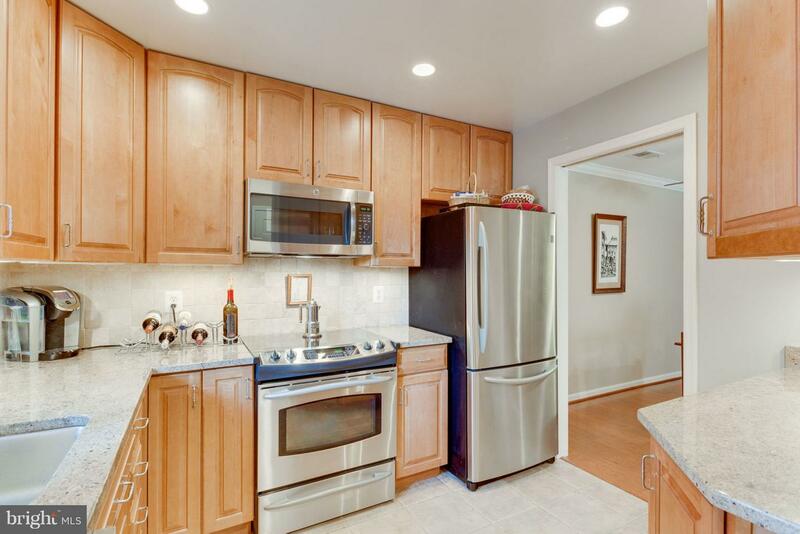 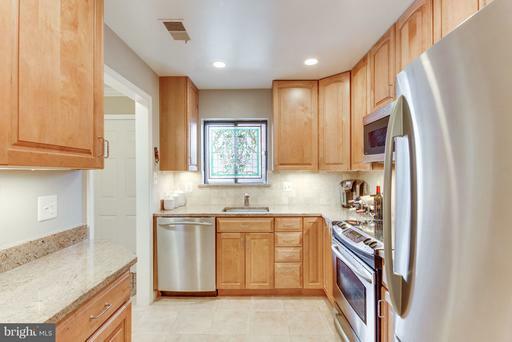 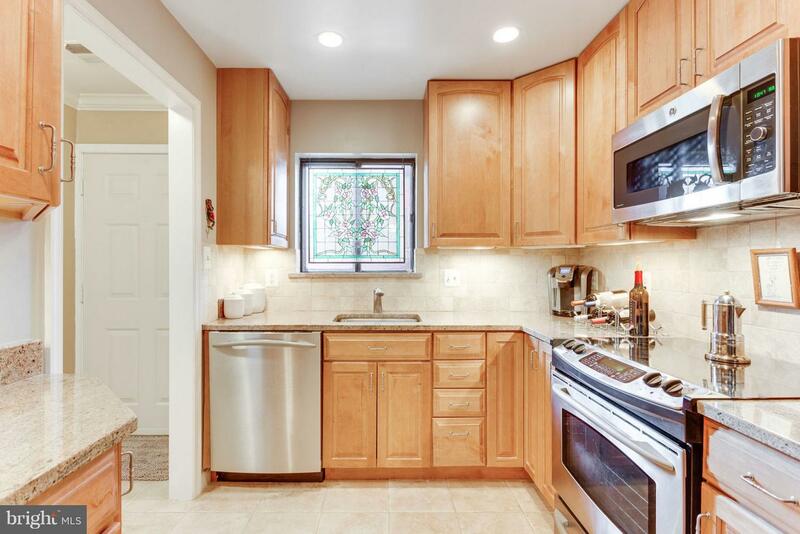 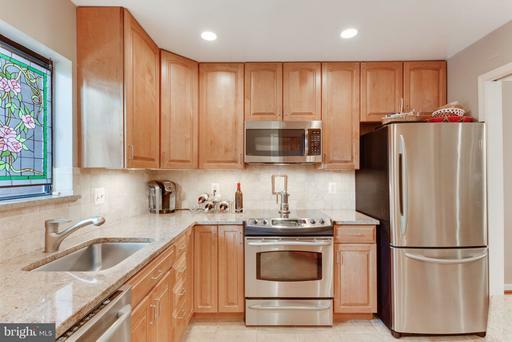 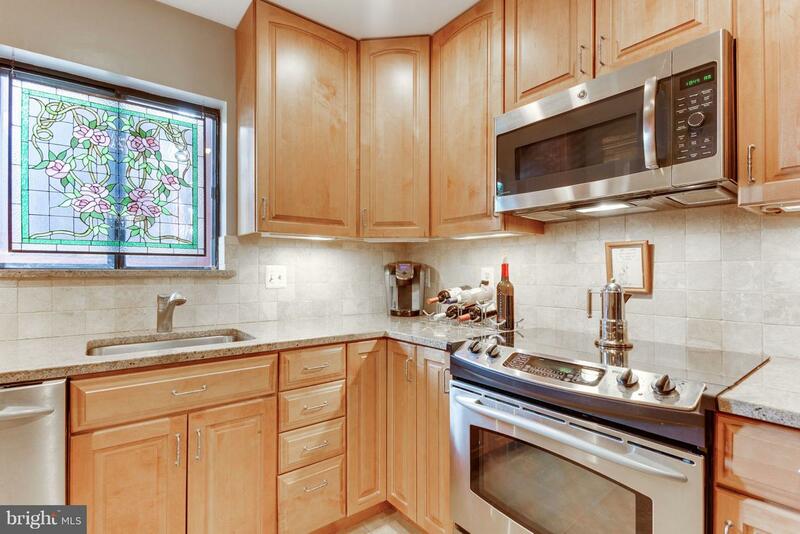 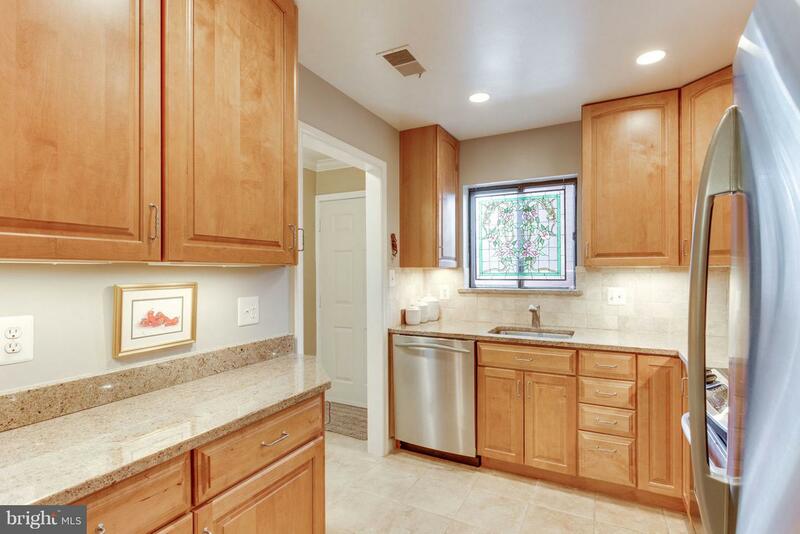 Kitchen has maple cabinets, granite counters & Stainless Appliances. 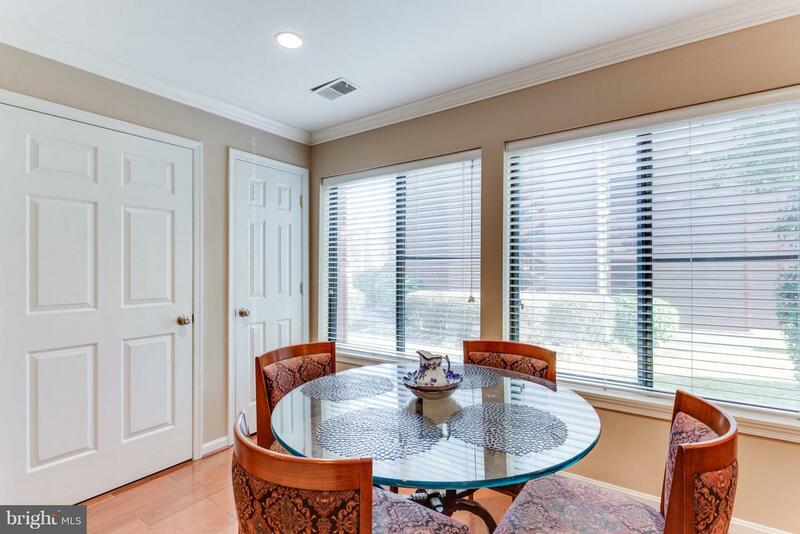 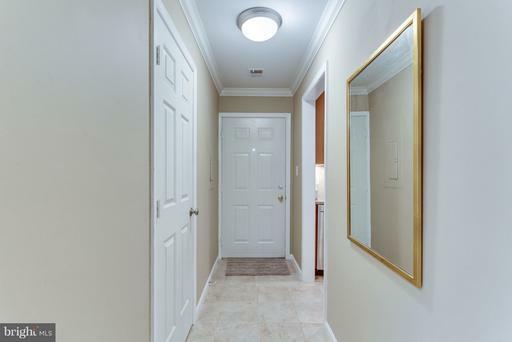 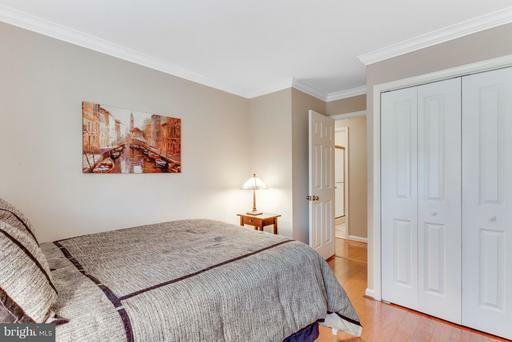 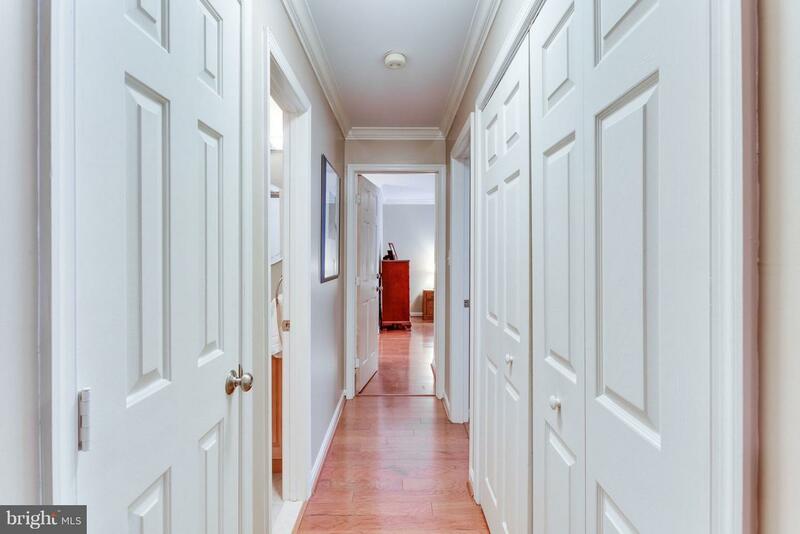 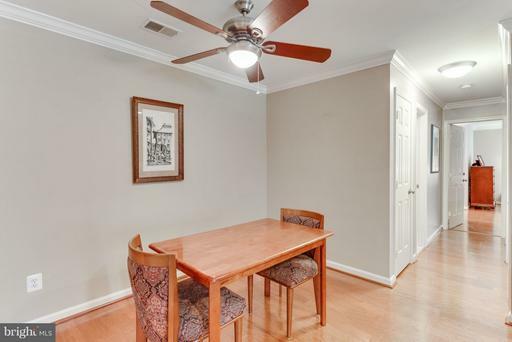 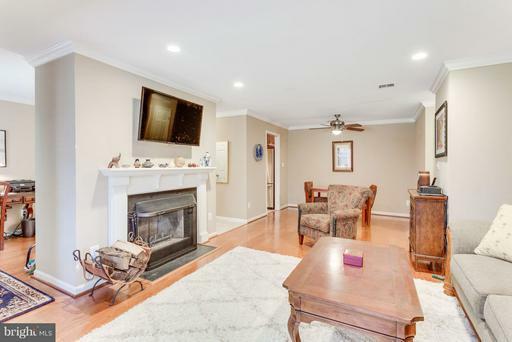 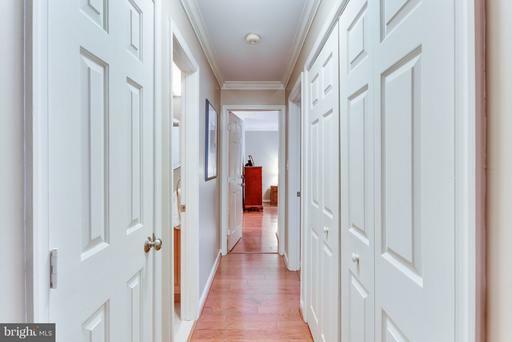 Beautiful hardwood floors and crown molding throughout! 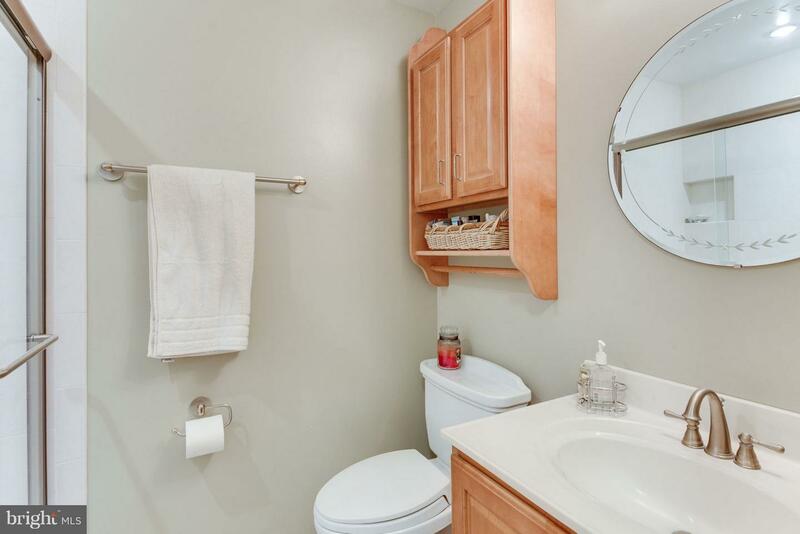 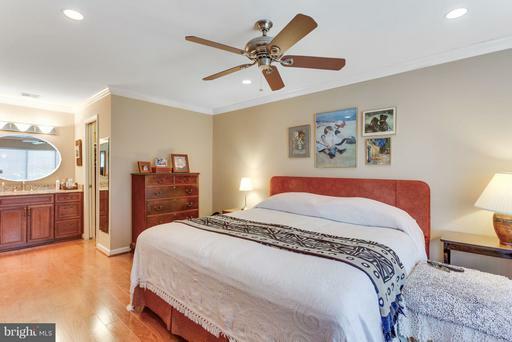 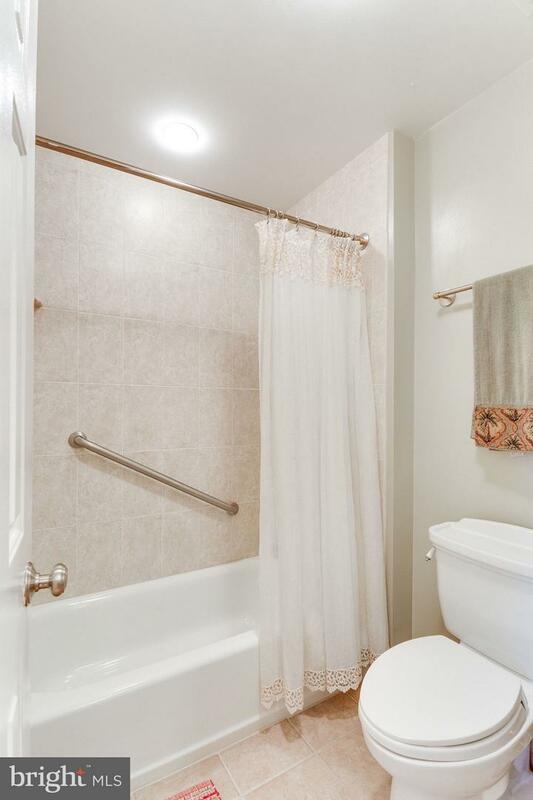 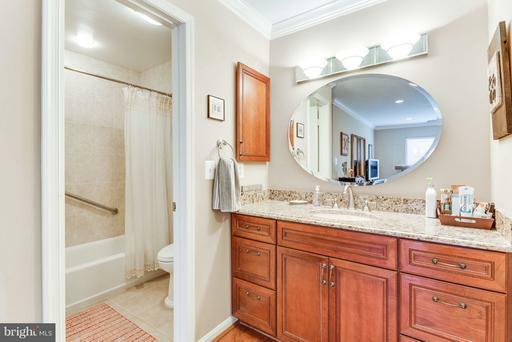 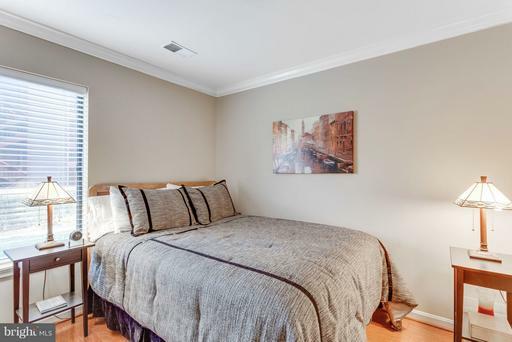 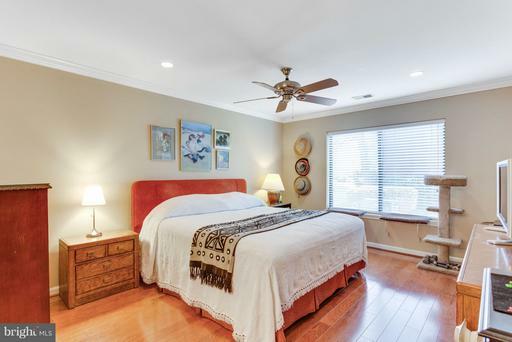 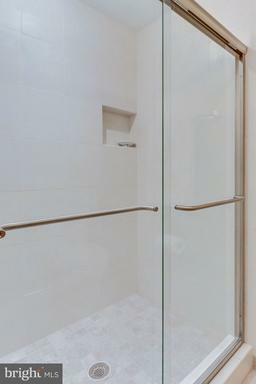 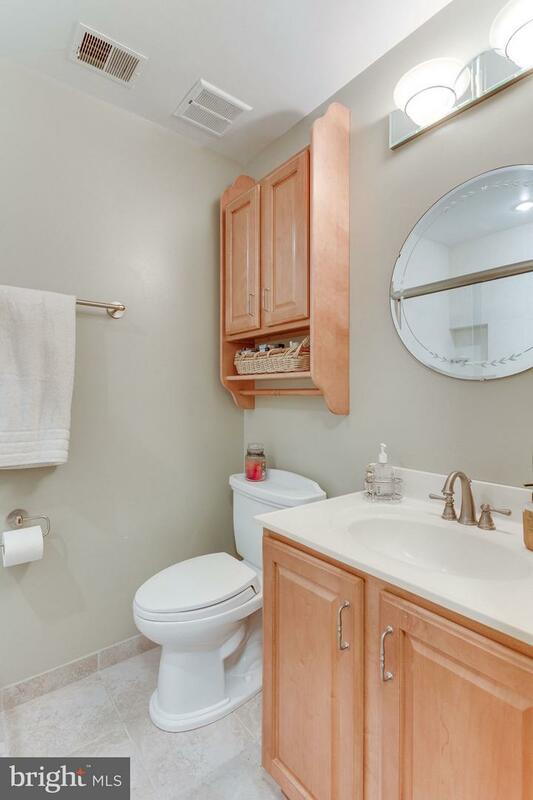 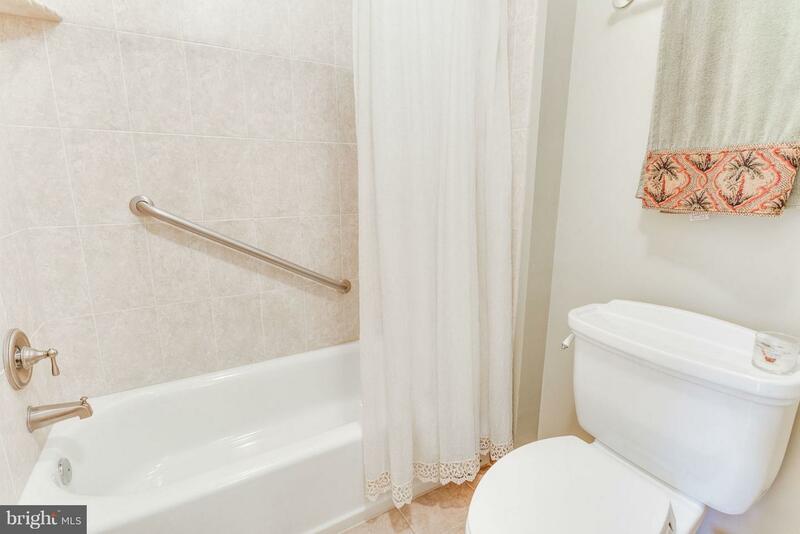 Master bedroom has walk-in closet and master bath with ceramic tile floor & granite vanity. 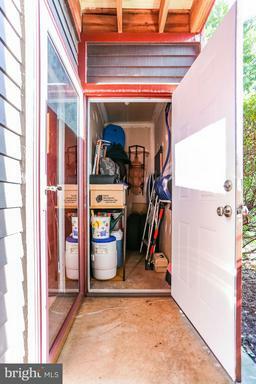 HVAC, H2O heater and W/D all replace in the last 2 years. 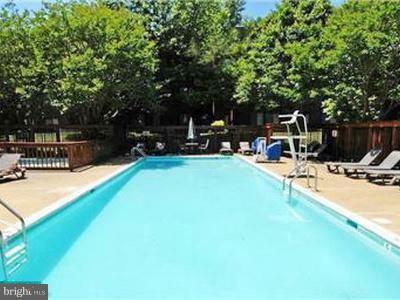 Low condo fee includes trash removal, water & use of pool! 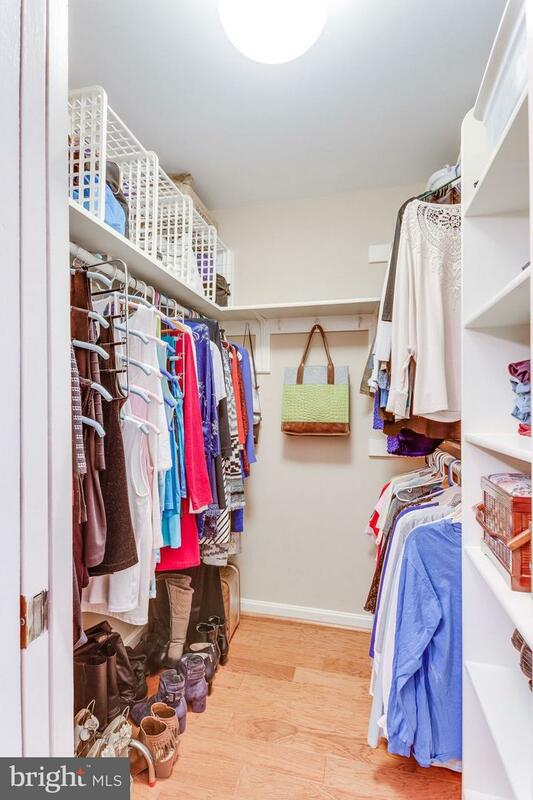 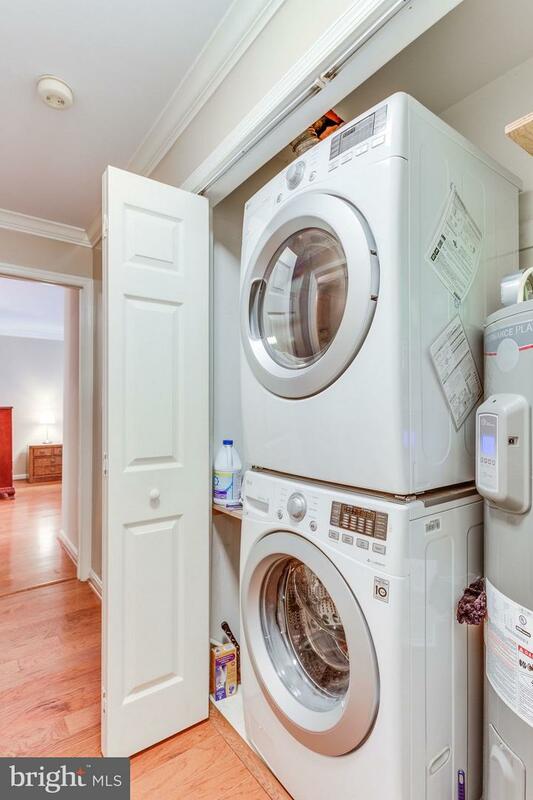 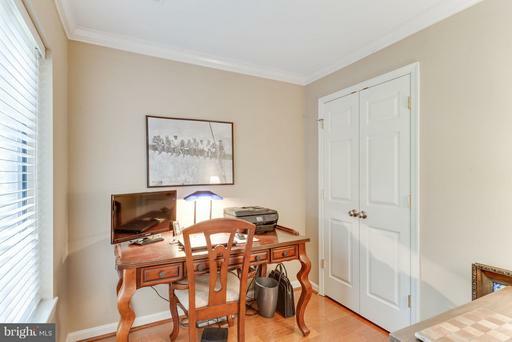 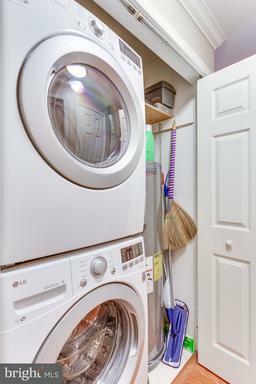 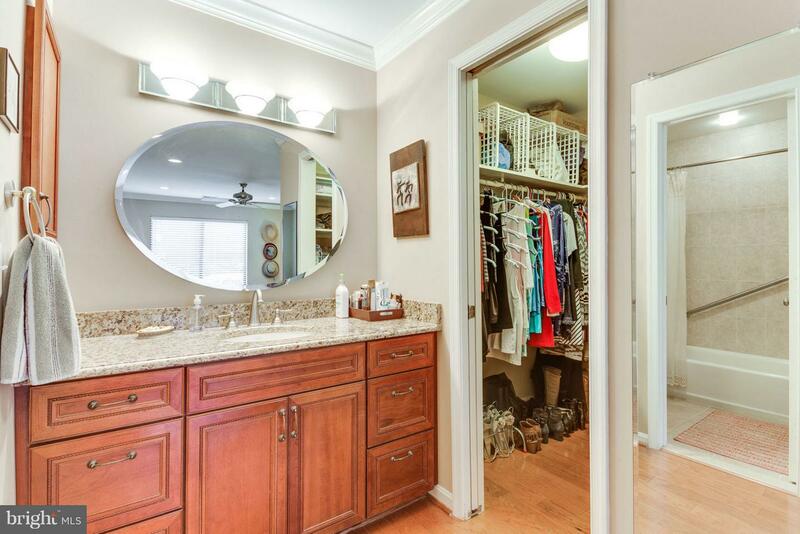 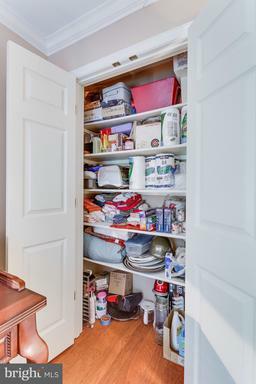 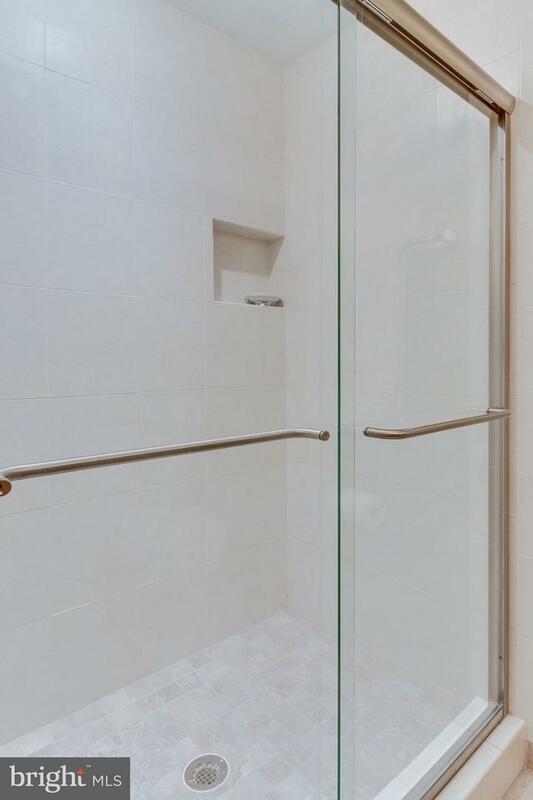 This unit HAS a secure storage room right outside the front door! So very handy to have right at your doorstep. Listed by Merelyn S Kaye of McEnearney Associates, Inc.